Starting at 7:30 last Saturday morning a small army of volunteers installs 75 trees on the shores of Lake Gleneida. The trees will be decorated this Saturday in preparation for the Dec. 3 Holiday on the Lake festivities. 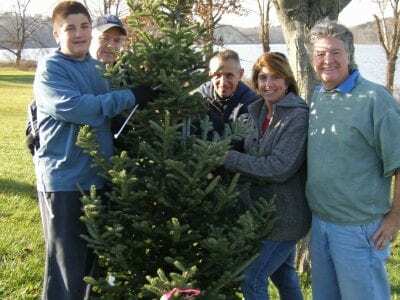 Installing the trees are Matt… Please login below or purchase a subscription to the Putnam County Courier to access this content. Senior members of the Sheriff’s Department comprise the Putnam County Sheriff’s Department Bureau of Criminal Investigation. 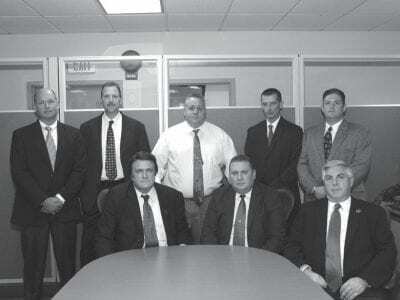 The team includes: Senior Investigator Pat Castaldo, Investigators Mike Nalbone, Robert Ferris and (back row) Inv… Please login below or purchase a subscription to the Putnam County Courier to access this content. County Executive MaryEllen Odell officially pardons the big bird. County Executive MaryEllen Odell’s first official act of her new administration was to pardon the turkeys. 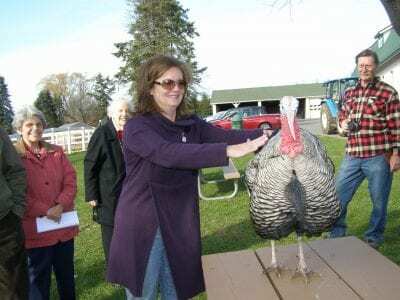 Odell traveled to Tilly Foster Farm last Saturday along with her predec… Please login below or purchase a subscription to the Putnam County Courier to access this content. Daniel Stockfield The next big countywide business networking event is upon us. 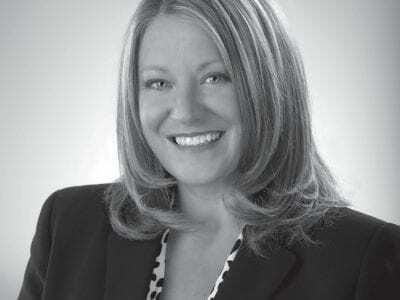 The third annual Putnam County Chambers of Commerce “Ice Breaker” Networking Extravaganza, scheduled for the evening of December 1, 2011 at the Starr Ridge (S… Please login below or purchase a subscription to the Putnam County Courier to access this content. Putnam County Legislature staff members feted Former County Executive Paul Eldridge last week. 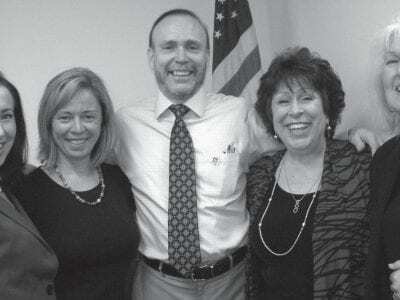 Clerk Chris Marrone (right) and her deputy clerks (l-r) Diane Schonfeld, Diane Trabulsy and Claire Muller commended Eldridge for his leadership and profess… Please login below or purchase a subscription to the Putnam County Courier to access this content. Young and old alike participate in Sunday’s 1st annual Putnam County Out of the Darkness Suicide Prevention Walk. Dozens of people were up early Sunday in order to walk to save lives. 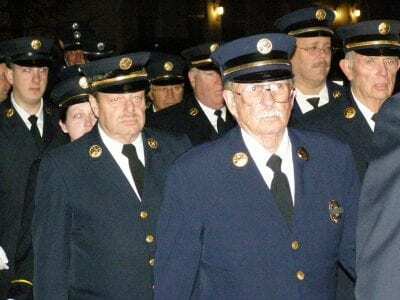 The stroll through downtown Carmel did not benefit the Ameri… Please login below or purchase a subscription to the Putnam County Courier to access this content.